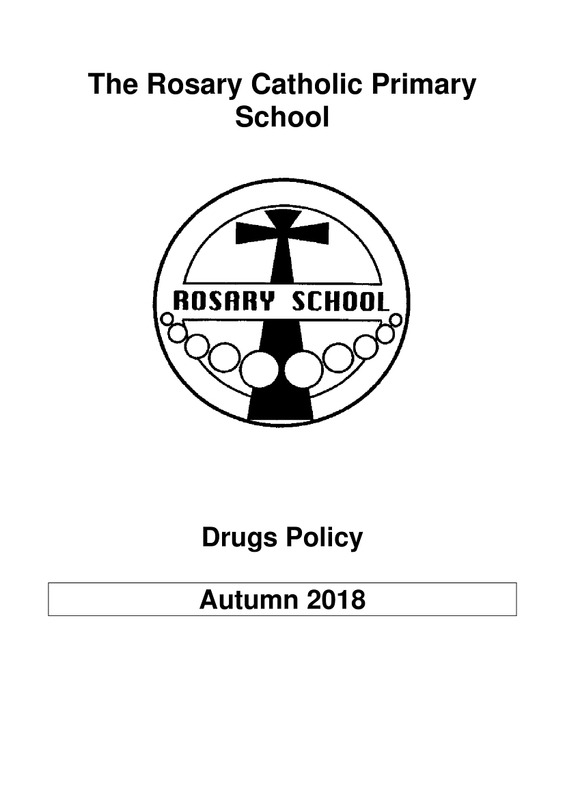 Please find a selection of the school policies we think will be most relevant to the visitors of this website. 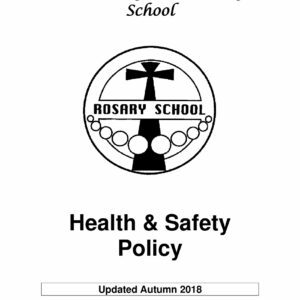 All our policies are regularly monitored and updates by Senior Leadership and the Governing Body. 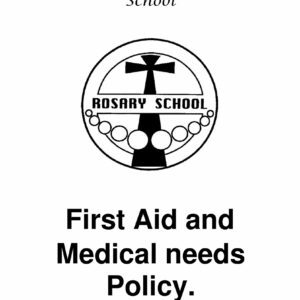 If there is a particular policy you are looking for but cannot find, please do not hesitate to contact us. 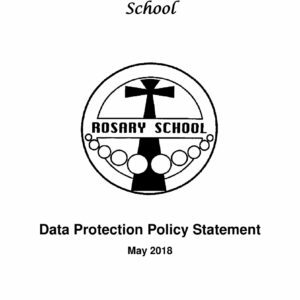 The General Data Protection Regulation (GDPR) (EU) 2016/679 is a regulation in EU law on data protection and privacy for all individuals within the European Union. 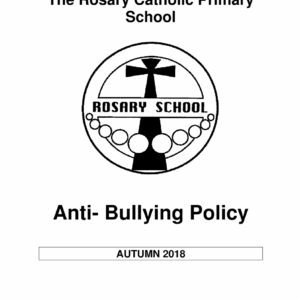 It becomes enforceable on 25 May 2018. 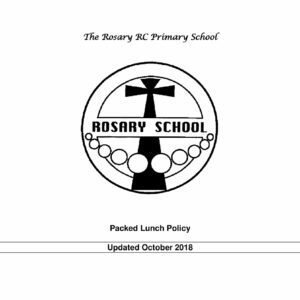 You should find all the relevant policy documents in this section of the website and we are currently creating a specific Data Protection Page. 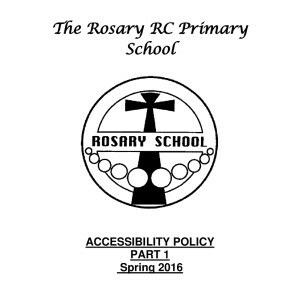 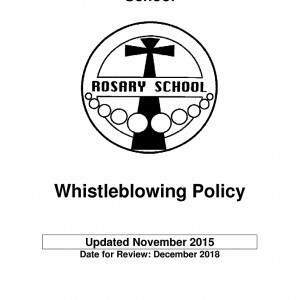 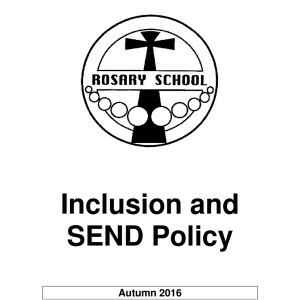 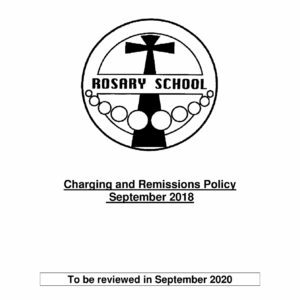 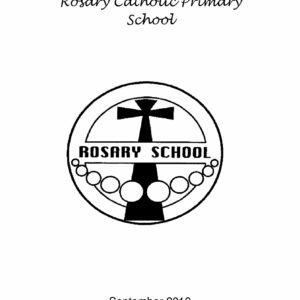 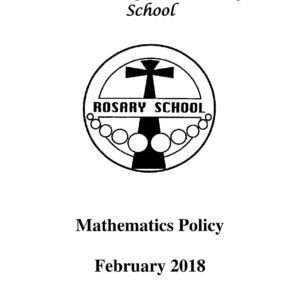 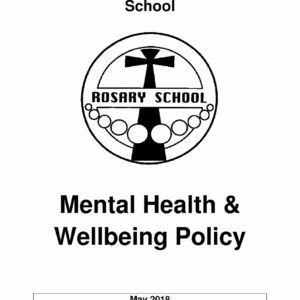 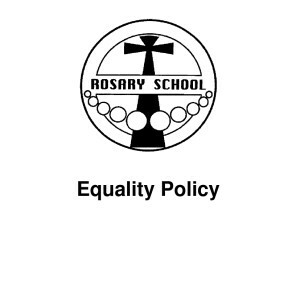 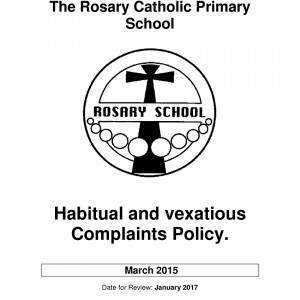 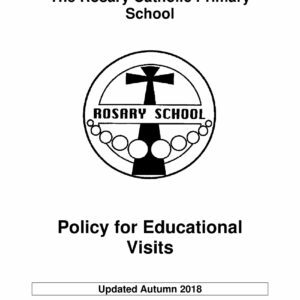 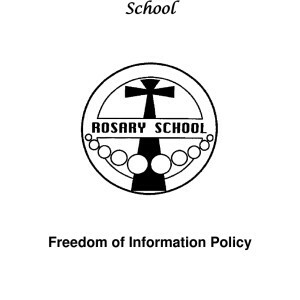 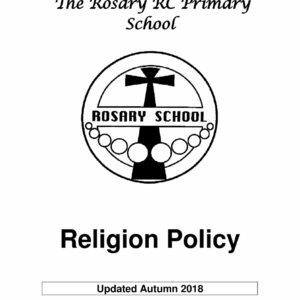 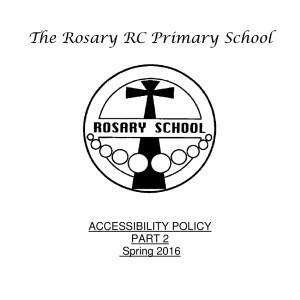 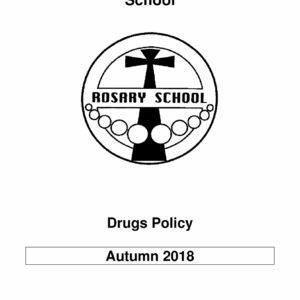 At Rosary Catholic Primary School we follow the Diocesan complaints procedure and policy. 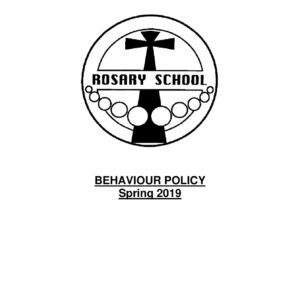 If you have a concern or wish to make a complaint please find a copy of the Diocesan Schools Complaint Procedure below.